Whether you’re visiting with your family, a teacher planning a field trip, or a tourist visiting Boston, we can help you plan your day at the Aquarium. There is so much for your students to learn at the New England Aquarium! Start planning with our Step-By-Step Field Trip Planning Guide. Then get your class excited for their trip with our field trip preparation workshops and classroom resources. And make sure to book in advance to take advantage of our group rates. A membership to the New England Aquarium is a great value and wonderful way to support our mission. 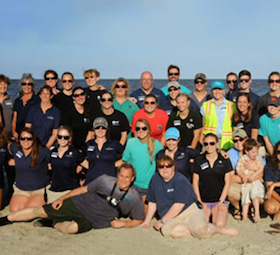 Members receive special perks, including IMAX tickets, invitations to private events, and the exclusive opportunity to be part of the New England Aquarium Dive Club! Join today and enjoy express admission and valuable discounts on parking, food, and gifts when you visit. They would love to meet you too! Meet Myrtle and get a deep understanding of her home—the sparkling, four-story Giant Ocean Tank. You can also see whales in their natural habitat or channel your inner Picasso and paint with a Harbor Seal. 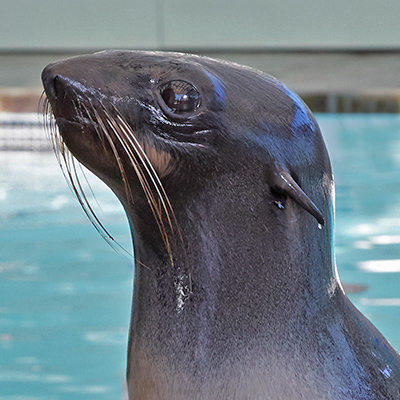 And if you’re lucky you may even get a flipper shake from a Fur Seal or Sea Lion! 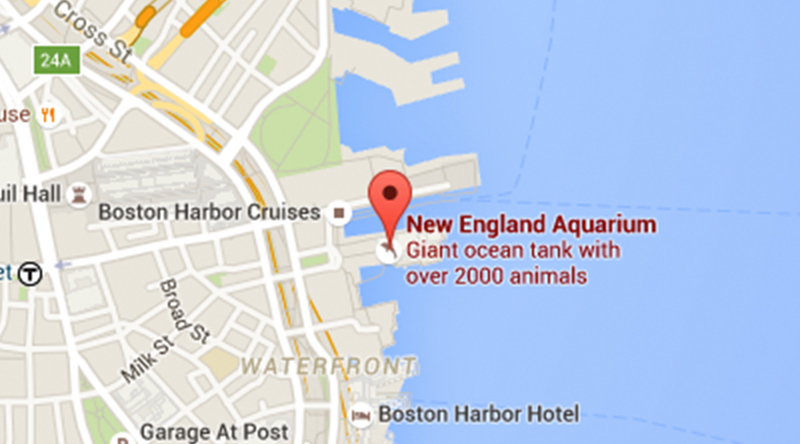 The New England Aquarium is open and accessible to everyone. Visitors using wheelchairs and visitors with visual impairments are welcome free of charge. Guide dogs and service dogs are welcome, too. We invite our visitors to explore our tactile exhibits. Assistive listening devices are also always available if needed. 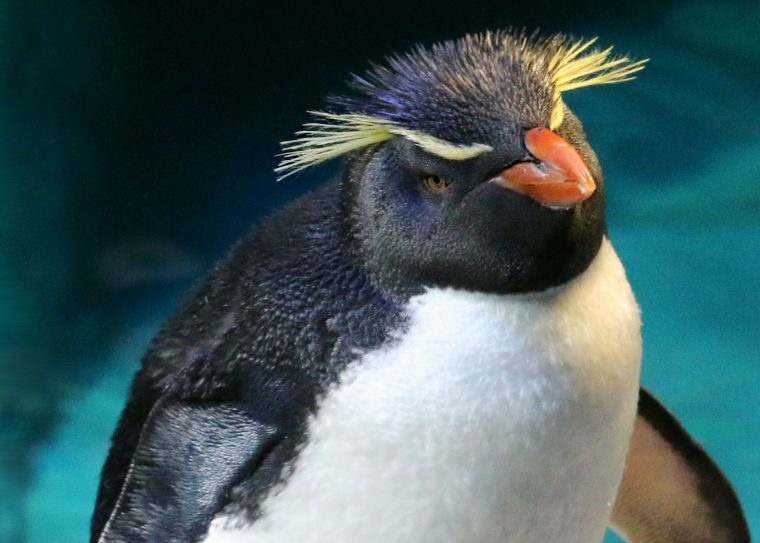 Whether you’re planning a birthday party for your child, a wedding, or a corporate event, the New England Aquarium is the perfect venue. Our event management team will assist you every step of the way–from choosing the ideal space to creating the perfect menu. The New England Aquarium is perfect for families! Children of all ages love to explore the Giant Ocean Tank. 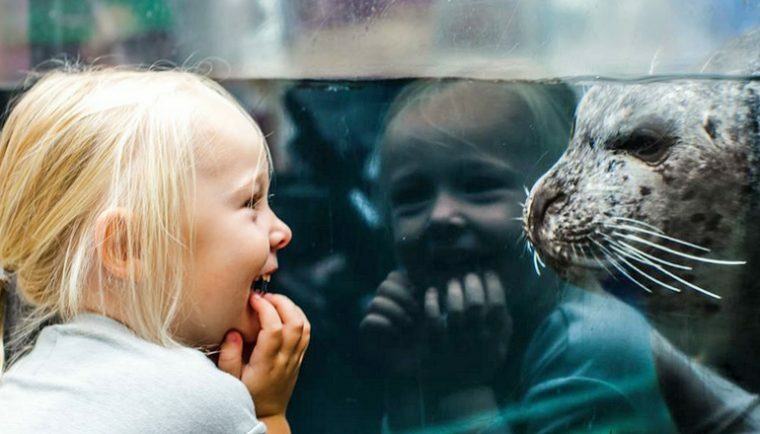 Your family can experience a close encounter with a cownose ray at the Shark and Ray Touch Tank, watch our playful Fur Seals put on a show, and grab a bite at the kid-friendly Harbor View Café. Plus you can save with combo-tickets!